Whether or not you ask for a deposit is up to you. There are no legal rules . In general a deposit is intended to compensate small damages such as broken crockery or other household accidents. Officially you need to ask your tenant to sign an inventory at arrival, which will be checked at the end of the rental period. A guide : In the 'normal' long -term rental, the tenant must often pay 1 month deposit. That means 1/12 of the rental fee: a relatively small amount to cover relatively minor damage. Larger damages, so larger than 1/12 of the rental fee, are a matter of of legal procedure. It is therefore wise to have a rental agreement in French, because you rent French property and a French court will only accept a French lease. 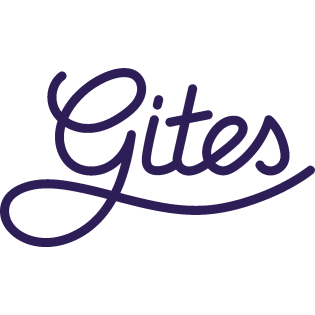 You can create a French rental agreement through your own page on gites.nl. It is normal that the deposit is repaid to your guests within two weeks after the end of the renting period.